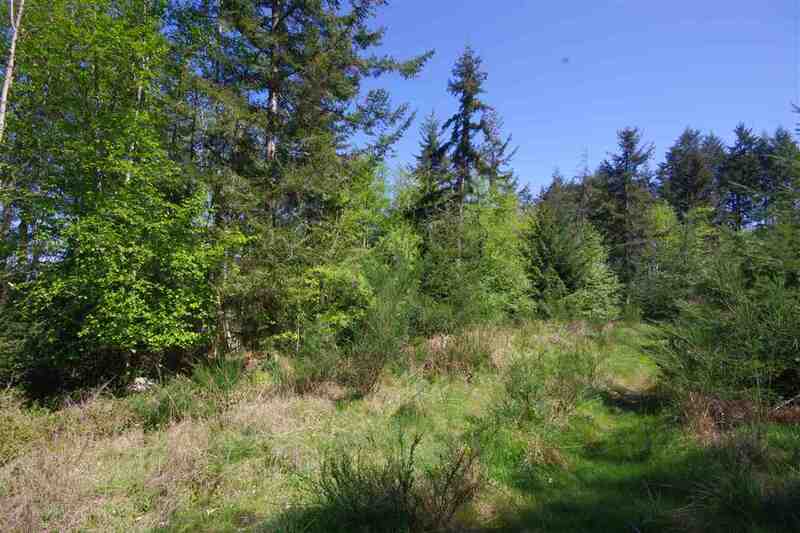 4.95 acres backing on to Bodega Ridge Park. 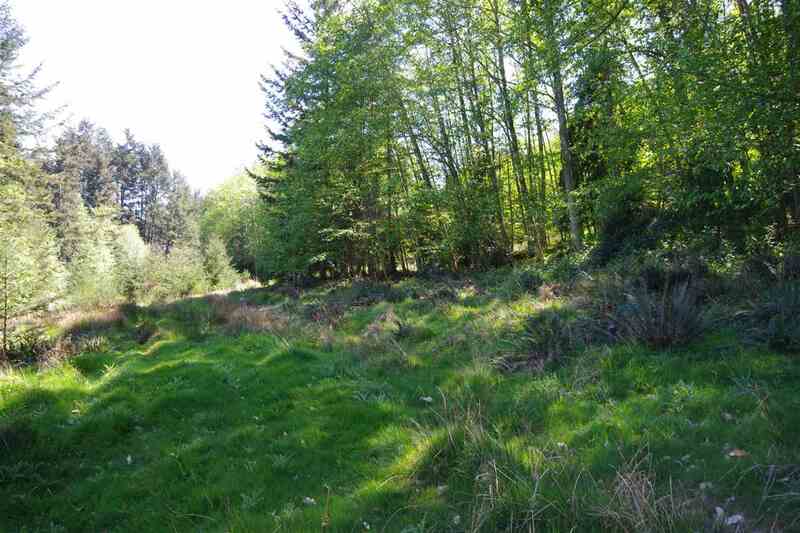 Potential home site is cleared. 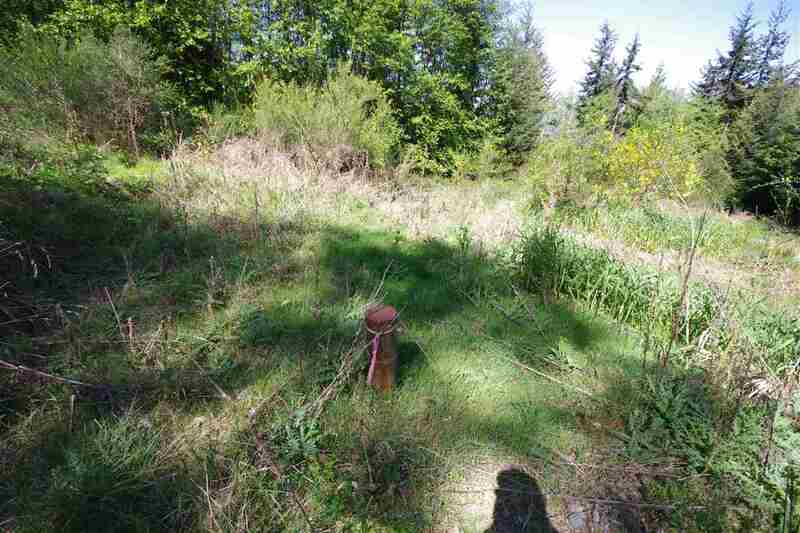 Priced below the assessed value. 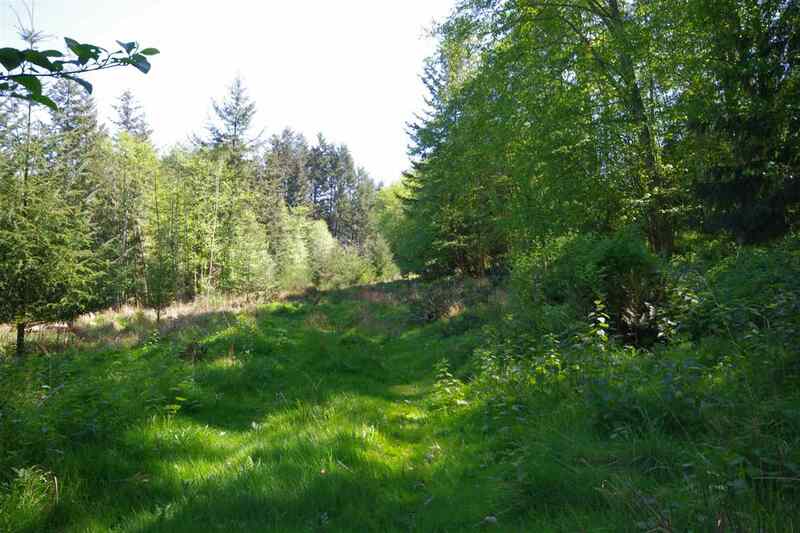 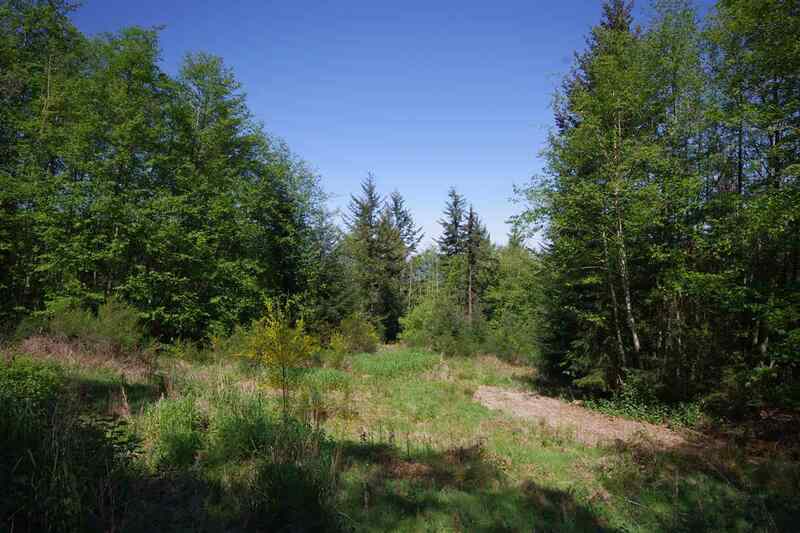 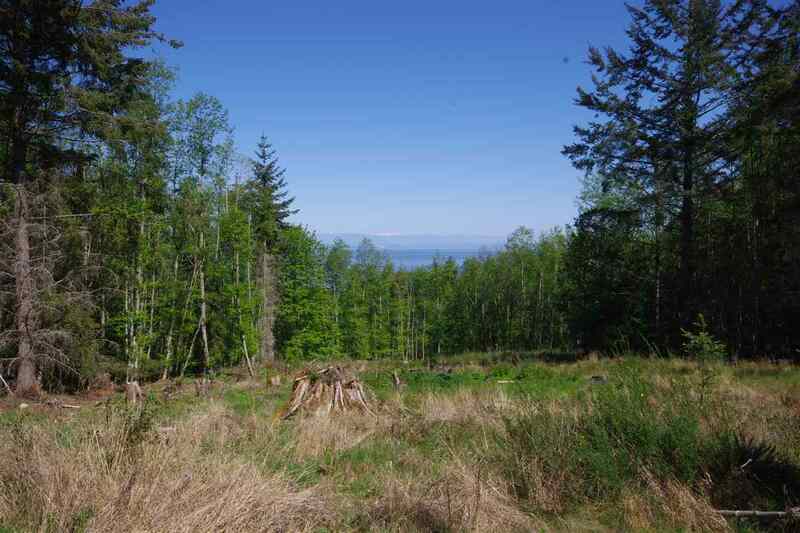 This property is listed by Galiano Island Realty and provided here courtesy of SUKI BAHI. 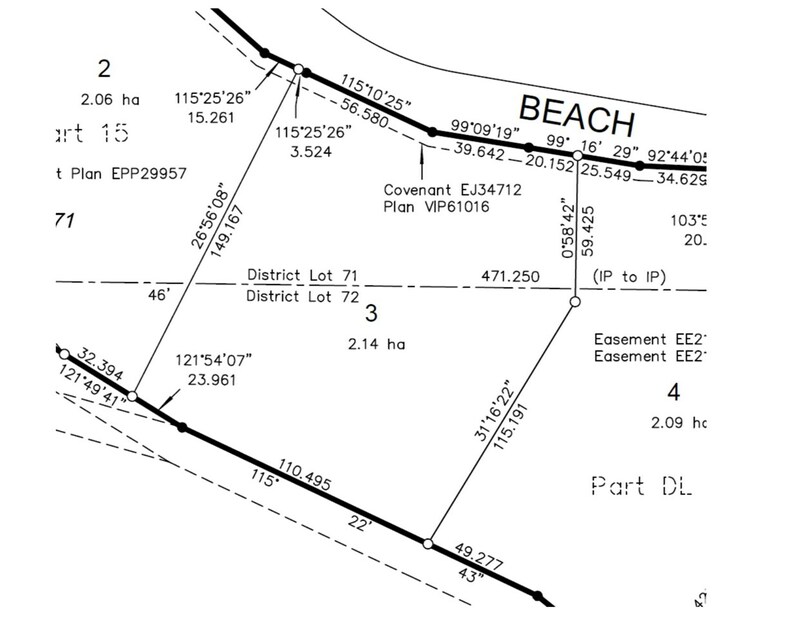 For more information or to schedule a viewing please contact SUKI BAHI.